VBA code to sort data in Descending Order example will help us to sort data in excel worksheets in Descending order. We can use Sort method of Excel Range to sort the data and specify the Sort Order as Descending. In this example we will see how to sort data in Descending Order using VBA. 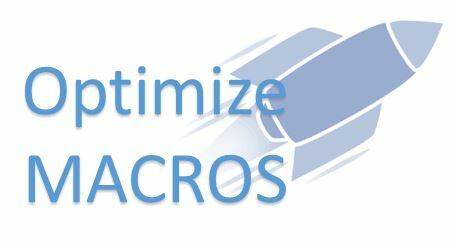 VBA code for sorting data in Descending Order macro should work for all the version of Microsoft Excel 2003, Excel 2007, Excel 2010, and Excel 2013. Here is the Example VBA syntax and Example VBA Macro code to sort the Excel Data in Descending Order. 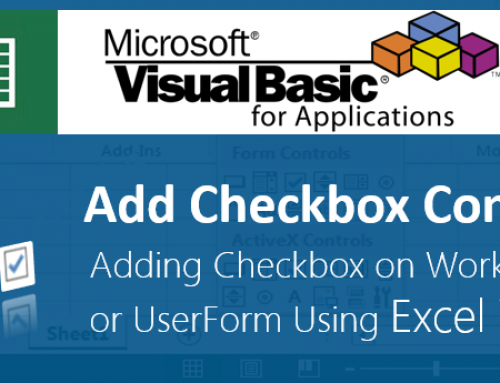 This will help you to know how to sort data in Excel worksheets using VBA in Descending Order. Following is the VBA Syntax and sample VBA code to Sort the Data in Descending Order using VBA. We are using the Sort method of the Excel Workbook Range object and sort order as Descending. Here you you can set your range into an object or you can directly use Range object like Range(“A1:D100”). And Key1 will be your Sorting Column which you wants to sort by. And we can specify the sort order using Order1. 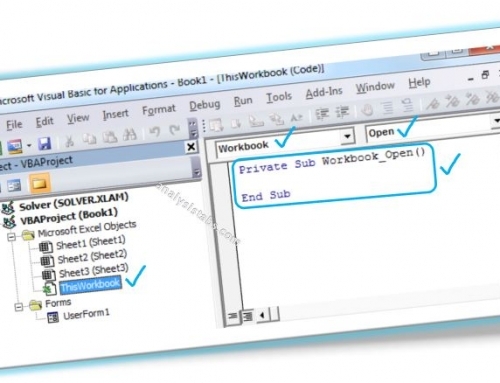 The following VBA code is to sort the data in Descending in Excel Worksheet. This code will sort the data in Range A1 to D10 based on the First Column i.e. ; A1. And in Descending order. 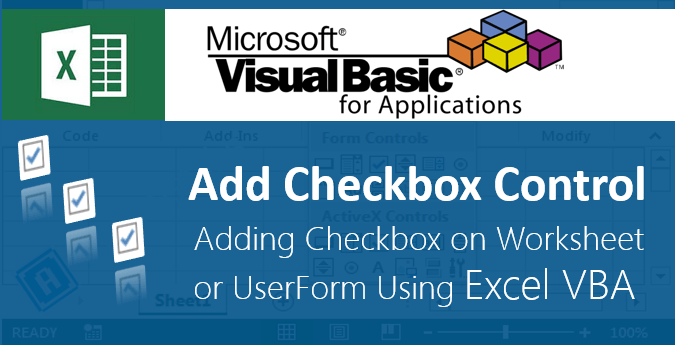 Please follow the below instructions to execute the VBA code to sort the excel file. Now you can observe that the Data in Excel sheet is sorted in Descending order based on the Column A. Starting the program and sub Procedure to write VBA code to sort data in Descending order. Ending the sub procedure to sort the data in Descending order. It is best practice to assign our target range and key Cell to temporary range objects and then sort the data in Descending order. Here is the simple example to sort the data in Excel using Objects in VBA. 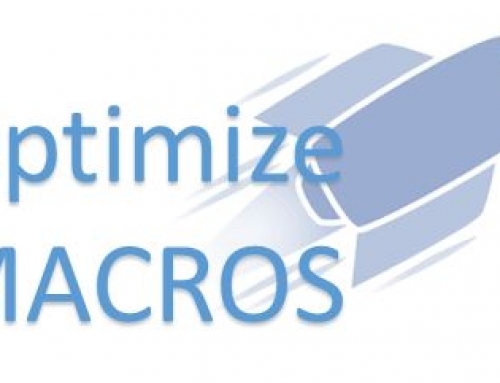 need a bit of help with your macro for sorting data in descending order. the number of rows is different for some of the sheets. No of col is 9.